2. Fill out our customer style survey. 3. Our stylists pick genuine vintage, one of a kind clothing and accessories just for you! 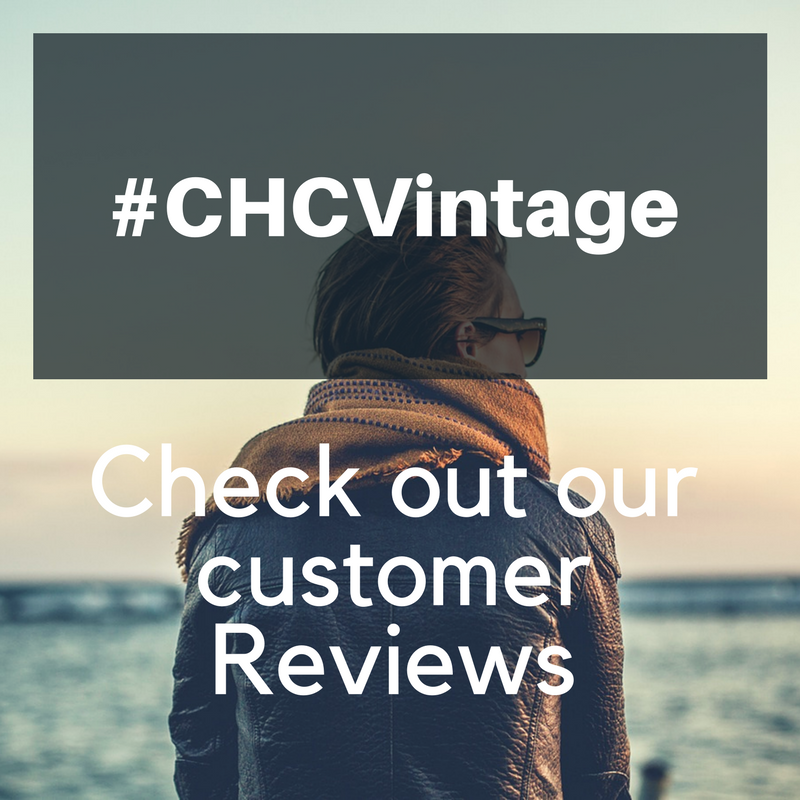 Founded in September 2009, CHC Vintage is a specialty boutique with full service stylists based in Pittsburgh, PA. Each one of our pieces is hand-picked, genuine, one of a kind, on-trend vintage.